On September 18th, FLBC is proud to support the Bigfork Bandits Soccer. From 5 to close, $1.00 of every pint and $0.50 from soda sold will be donated to a non-profit organization in our community. Bigfork Bandits Soccer promotes the sport of soccer, and uses soccer as a tool to enrich the lives of children by teaching them good sportsmanship and improving their physical fitness in a fun, safe environment. For more information, visit www.bigforksoccer.org. Join us in supporting our community and learn about these awesome organizations! 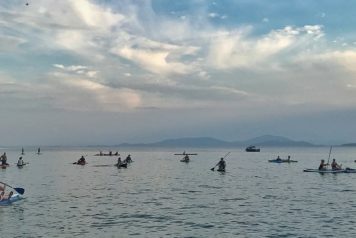 Another Moonlight Paddle Party at The Raven! 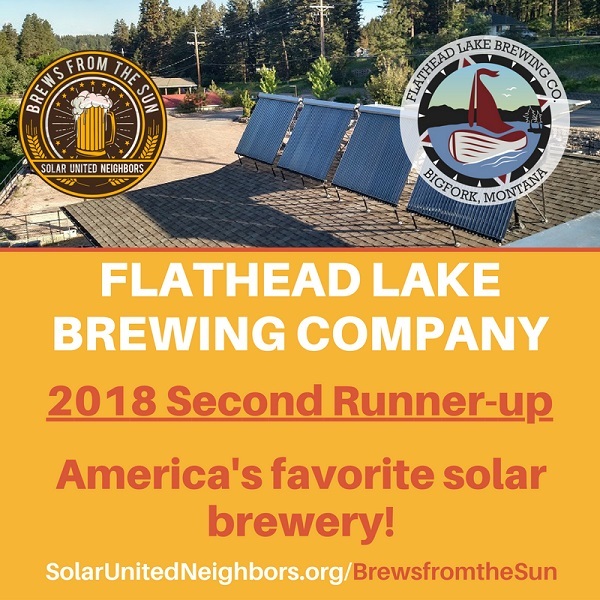 FLBC took Third in Nationwide Brews from the Sun Competition! 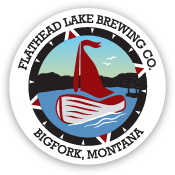 On August 21st, FLBC is proud to support Flathead Valley Celtic Festival. 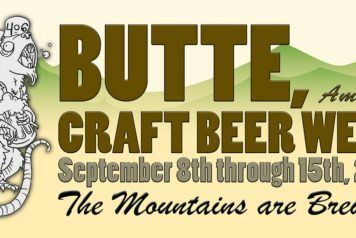 From 5 to close, $1.00 of every pint and $0.50 from soda sold will be donated to a non-profit organization in our community. The Flathead Celtic Festival is dedicated to promoting, preserving and exposing our community to Celtic culture for the educational benefit of the people in this region and it’s visitors. 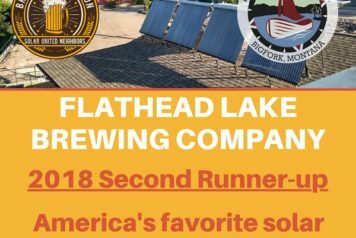 The Flathead Celtic Festival will be held September 14th from 3 to 7pm and all day on the 15th, 2018 at Herron Park in Kalispell. For more information about the festival, visit www.flatheadcelticfestival.com.